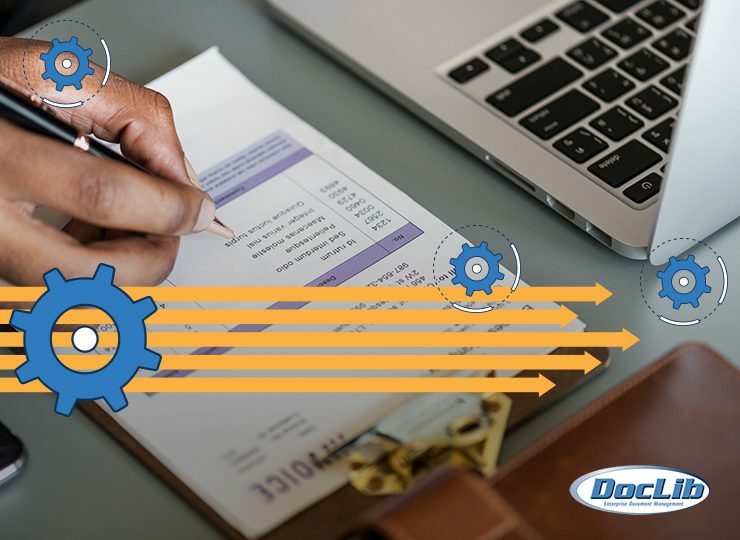 Learn how to automate your business processes to save time and money with these helpful resources from DocLib. 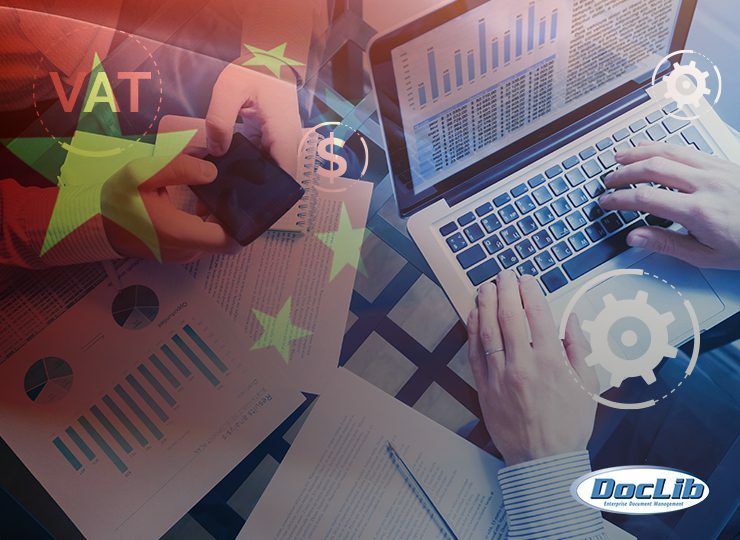 Manufacturers operating around the world, especially in Latin America have found themselves requiring a new level of compliance. They will soon be required to comply with strict electronic invoicing requirements as a way of improving the way these governments collect taxes owed to them by businesses. 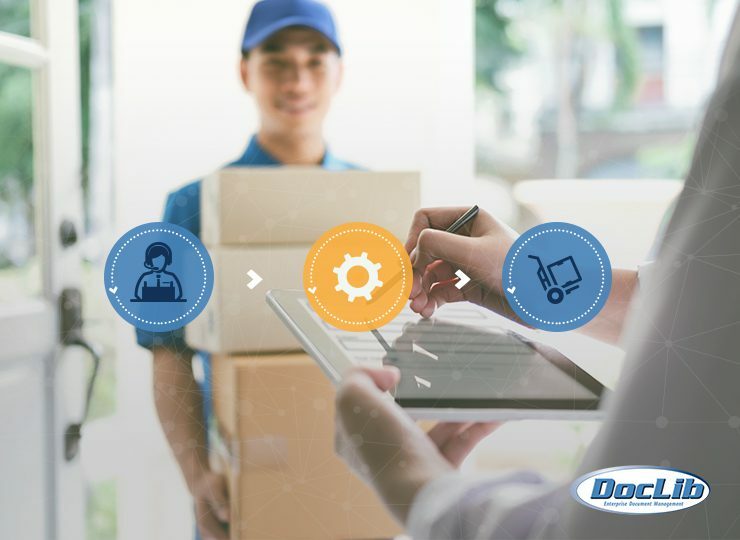 Manufacturers face several challenges throughout the order fulfillment process. 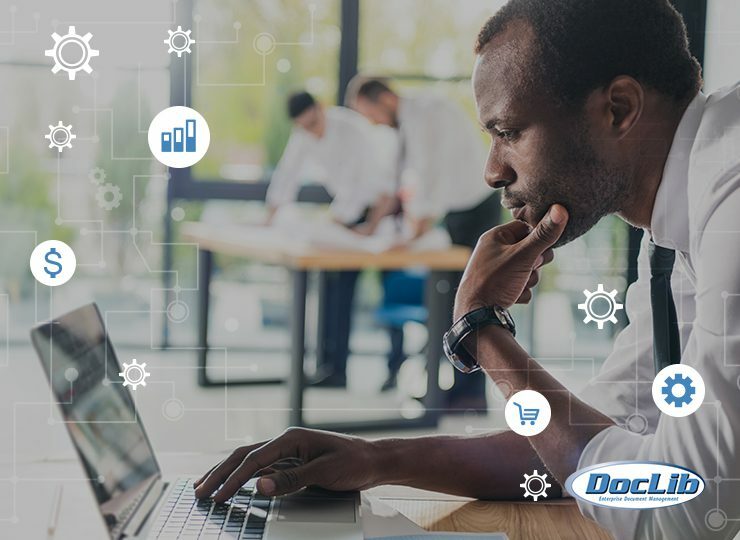 These include challenges related to demand planning, inventory management, supply chain optimization, logistics planning, and several other complex concerns. 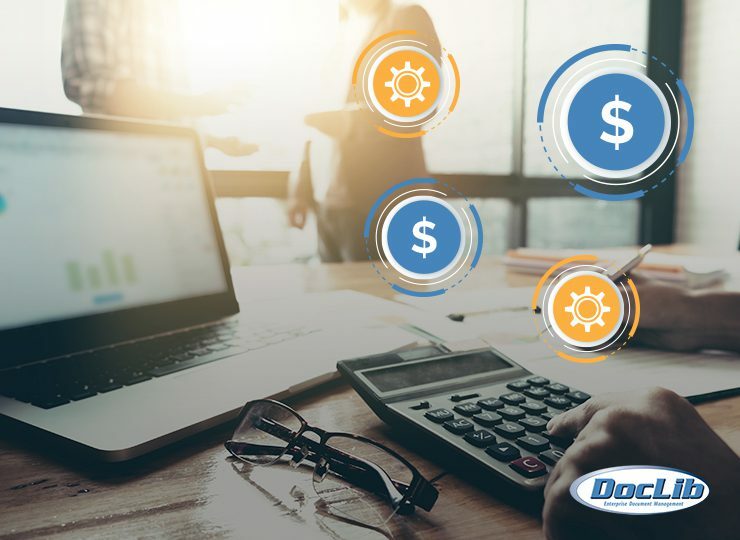 In this article, we look at the most common accounts payable challenges and a number of solutions that can assist your AP team to improve their processes. Learn more here! 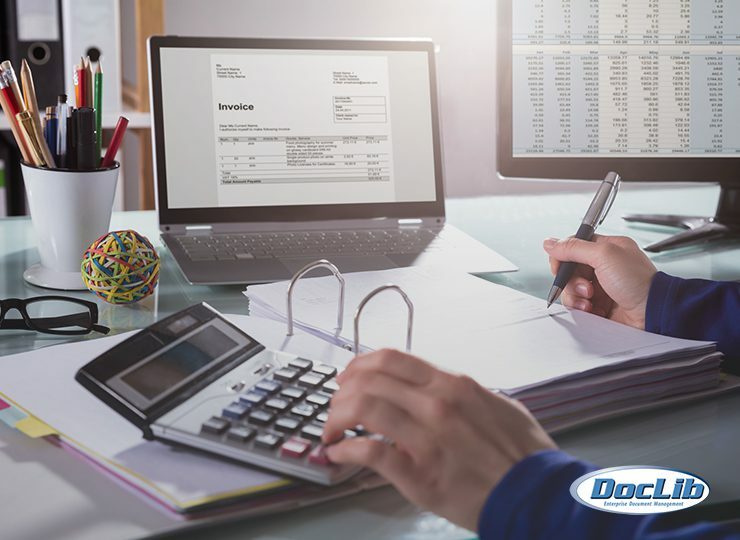 Increasing your accounts receivable turnover ratio can be a challenge, but if you can accomplish it your organization will operate more efficiently due to a smoother cash flow. In this article we’ll show you why accounts receivable turnover matters. We also provide you with 10 best practices to increase your accounts receivable turnover (ART) ratio this year. Procurement automation provides an easier way to manage details involved in the procure-to-pay cycle. By using e-procurement software you can automate routine tasks, and store and analyze your most essential data. 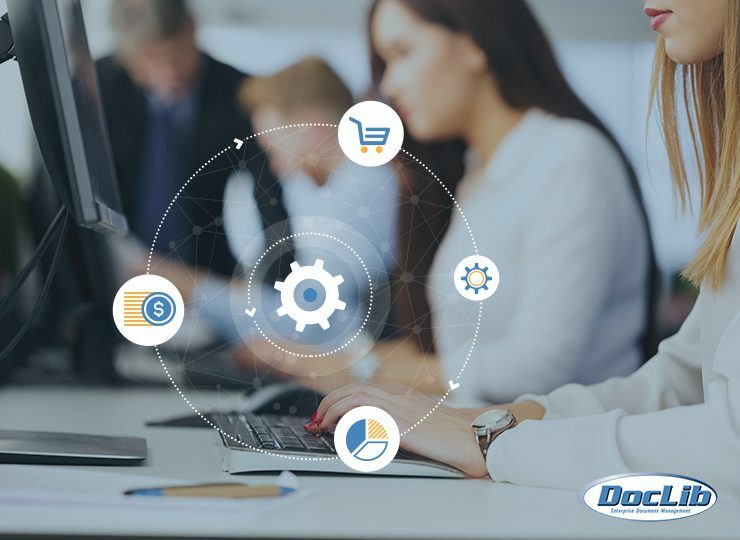 Order processing automation software is a system designed specifically to save your business time by automating a significant part of the sales process—the order process. 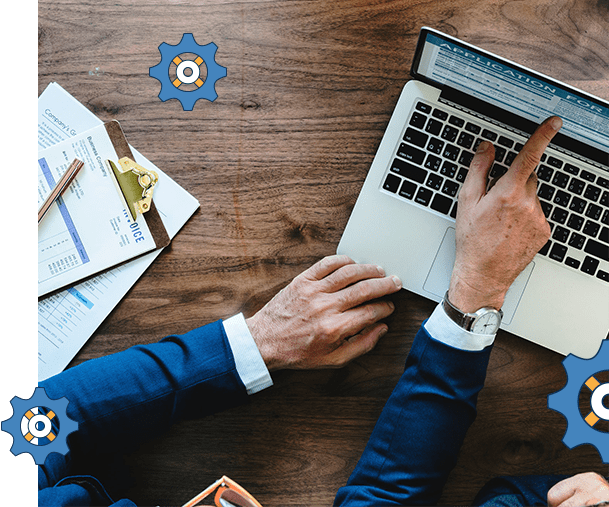 Learn about the top benefits of sales order automation and how to boost your profits and customer service. Get started here! 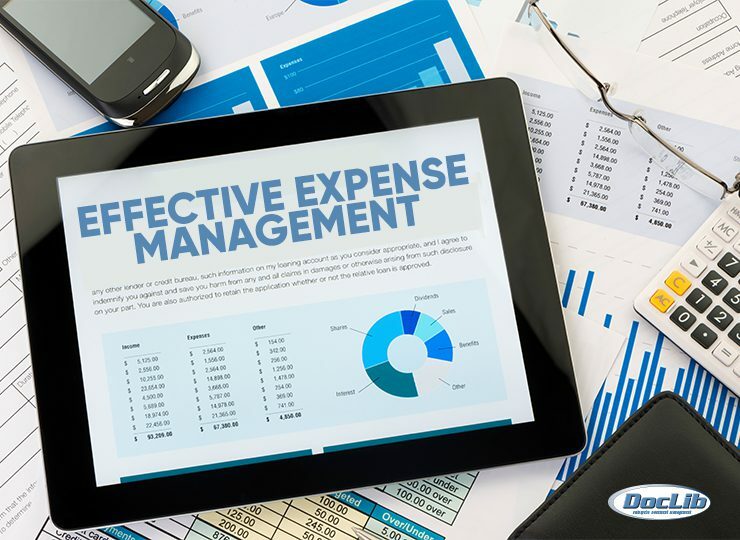 We’ll work through some of the most effective ways to improve your expense management system, restore order, and streamline the entire process to reduce the resources required to maintain it. 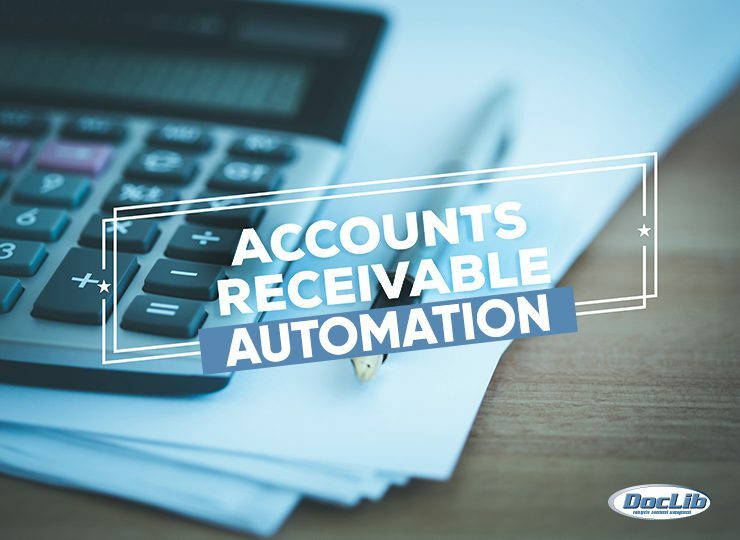 Everything you’ll ever need to know about accounts receivable automation in order to make an educated decision when choosing your solution. 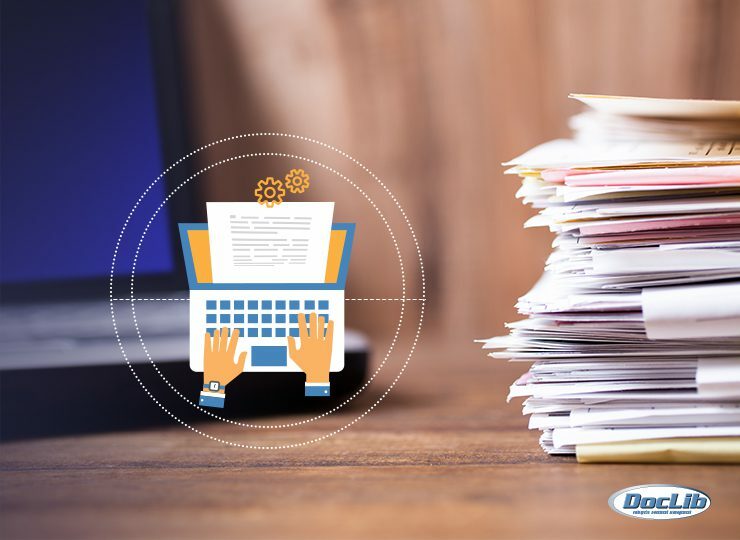 Everything you need to know about creating an efficient document management system and optimizing your current performance. 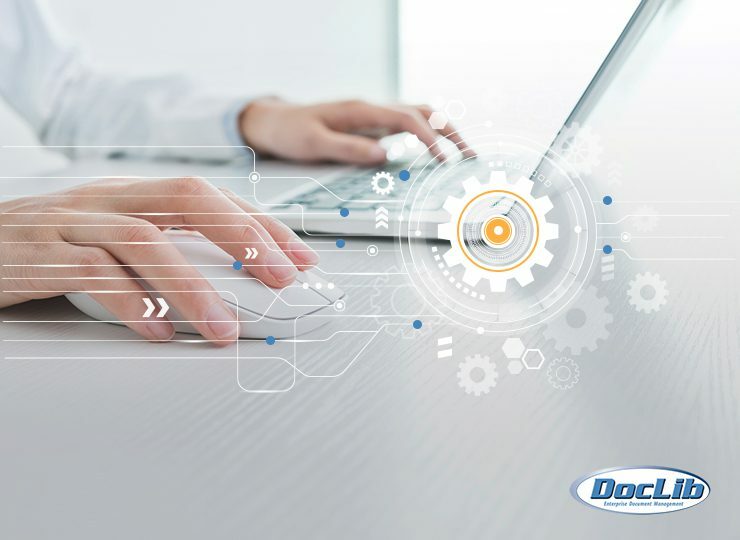 The benefits of automating business processes have become so powerful that they simply cannot be ignored any longer. 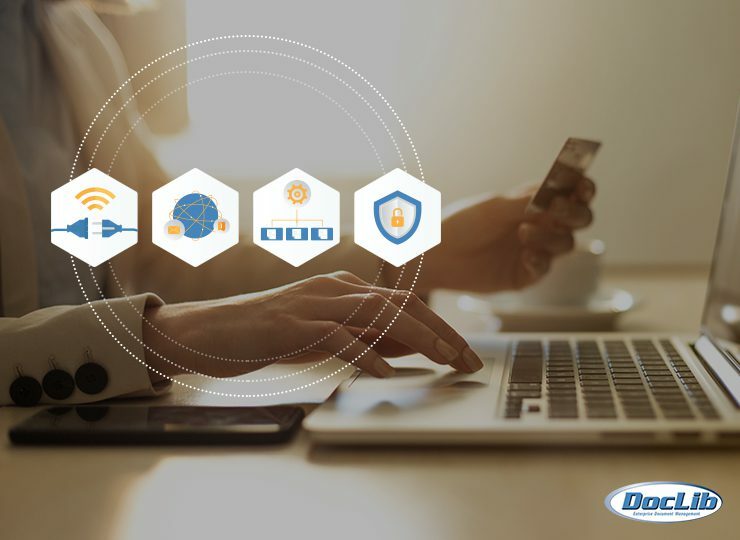 We’ve created this list to open your eyes to the many reasons your company should consider automating its business systems. 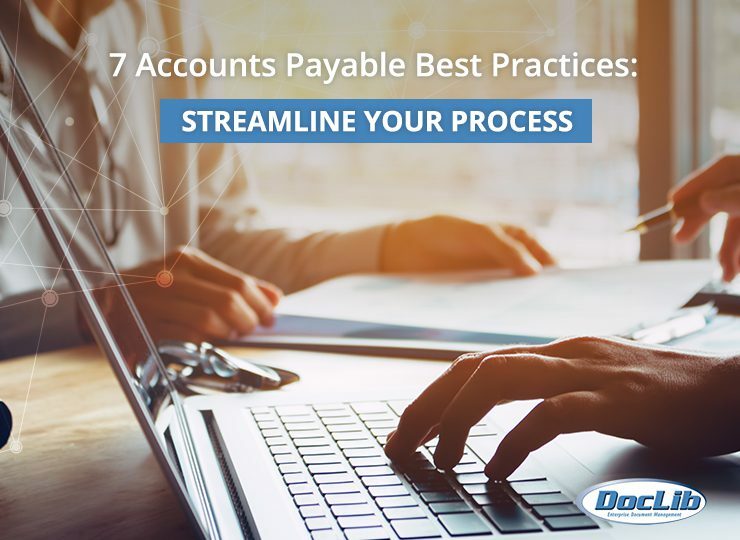 Everything you need to know to understand automated accounts payable systems and how to implement them most effectively for your organization. Is robotic process automation right for your business? RPA technology is revolutionizing accounting, customer service, expense reporting, and procurement. This is your tenth home widget box. To edit please go to Appearance > Widgets and choose 10th widget from the top in area 10 called Home Widget 10. Title is also manageable from widgets as well. Doclib is a registered trademark of Professional Implementation Consulting Services, Inc.